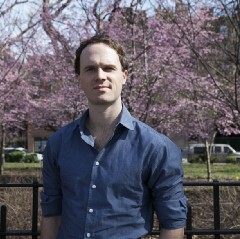 Cofounder of the nonprofit http://rootproject.co. PhD from UW-Madison. Political economy and research methods. Bostonian in New York.